Posted on July 15, 2017. Your patio is one of the biggest boons your home has to offer. It is an excellent place to host parties and other get-together, unwind after a long day at work or school, or to simply spend a little bit of time outdoors in complete comfort. However, if accessing your patio space is difficult, you could find yourself enjoying this part of your home less often than you would really like. This is why you should invest in a set of patio doors in Beaverton, OR, for your home. While there are certainly countless types to choose from, there are a couple of key styles that have their own pros and cons: French doors and sliding doors. Considering the benefits of each type carefully can help you choose your ideal option for door replacement in Portland in no time. 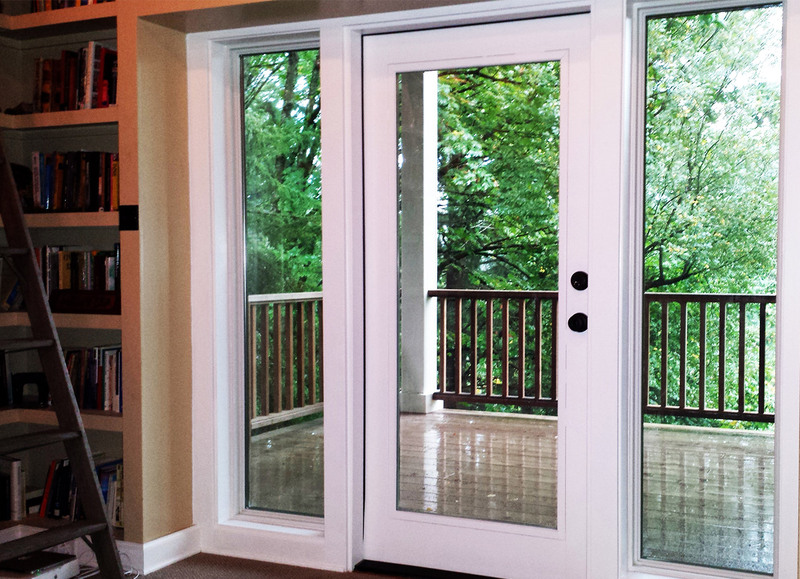 Sliding doors are by far the most common type of patio doors in Beaverton, OR, and for good reason. These doors tend to be fairly cheap and easy to maintain overall. They have the added benefit of being made of unobstructed glass, which provides an uninhibited view of your outdoor space at all times, and allows more natural light into your home. Furthermore, the way they slide open makes them more space efficient overall. While they are not quite as common as sliding doors, French doors have been a preferred choice for patio doors over the years. This is because they add a classier, more elegant twist to any indoor or outdoor space. Furthermore, both doors can open wide at the same time, providing a much larger amount of space to move in and out of your home in, and which allows you to move patio furniture in and out of your home with ease. Looking at the space factors, lighting and efficiency of each of these door models is crucial when it comes to selecting your door. By knowing your options and speaking with the professionals, you can pick your perfect patio doors in Beaverton, OR, and make your outdoor space better than ever in no time.